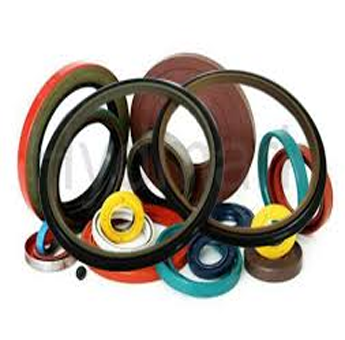 Complete listed the list of trusted manufacturers of Assesories in the worldwide market. The Oil Assesories offer are precisely designed and engineered by skilled professionals using advanced techniques and premium-grade metals. Each terminal offered by us is made in adherence with the set industry standards and norms, thus suiting demands of industries and households. Furthermore, for three and single phase energy meters, we facilitate clients with tailor-made range of products. As an ace manufacturer, exporter and supplier of Oil Assesories, we have marked our name very strongly in the market at present. These can withstand extreme working conditions with ease and are high on performance along with superior in quality. These are non-corrosive in nature and they have been priced at very reasonable rates in the market. The expert team of our Complete hydraulics offers an extensive range of Oil Assesories. These Inserts are available in multiple sizes, shapes and dimensions. These are highly durable, resistant to heat & corrosion, having high tensile strength and tolerance power. These are available at reasonable price and are in high demand by our clients spread across the globe.